Most land snails are hermaphrodites which means they have both male and female reproductive organs. They fertilise each another and then lay eggs. After mating which may take several hours, they lay their eggs in depressions under logs or debris. 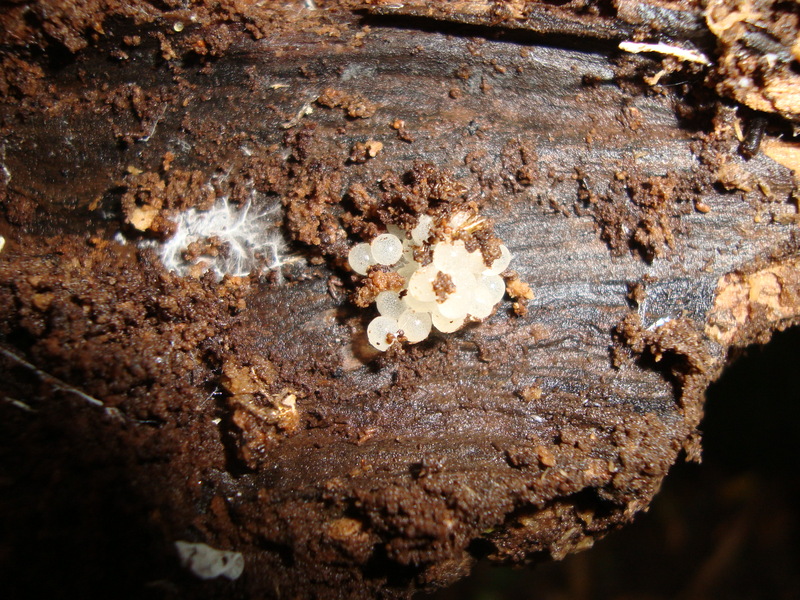 Snail eggs hatch in 4 to 6 weeks.